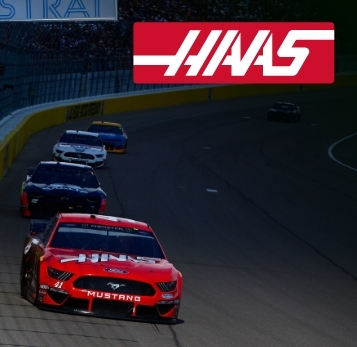 Gene Haas founded Haas Automation, Inc., in 1983 to manufacture economical and reliable machine tools. The company entered the machine tool industry with the first-ever, fully automatic, programmable collet indexer – a device used to position parts for machining with very high accuracy. The patented Haas 5C collet indexer was a huge success, and over the next four years, the company expanded its product line to include a wide selection of fully programmable rotary tables, rotary indexers, and machine tool accessories. Today, Haas manufactures four major product lines: vertical machining centers (VMCs), horizontal machining centers (HMCs), CNC lathes, and rotary tables, as well as a number of large five-axis and specialty machines. All Haas products are manufactured at the company’s expansive facility in Oxnard, California – the largest, most modern machine tool manufacturing operation in the United States.